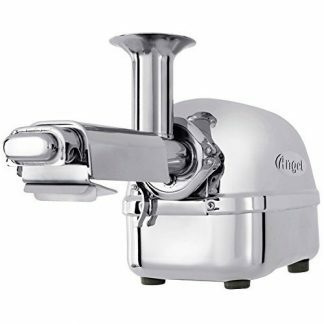 The Juiced Rite Model 100 is a favorite for small businesses and solo-operators. Big on production yet designed to fit through a standard doorway, this press is easily managed by one person. 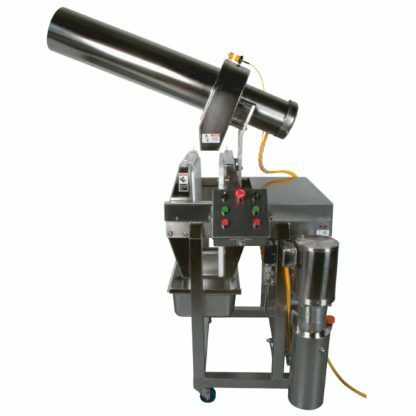 The Model 100 is also a versatile add-on press for larger operations. 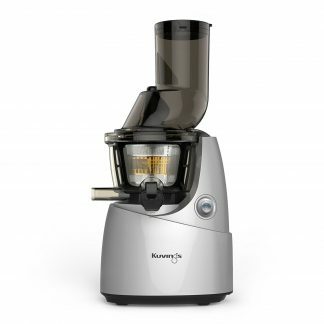 It is ideal if you want to press small volume recipes without interrupting the flow of your main juicing. Or you want a separate machine for nut milks to avoid cross contamination. Or if you need more production, but your site can’t handle a bigger machine. Chat with us about how the Model 100 can be the powerhouse behind your business. This press is perfect for Juice Bars, Health-food shops, low volume Juice Bottling, and more!